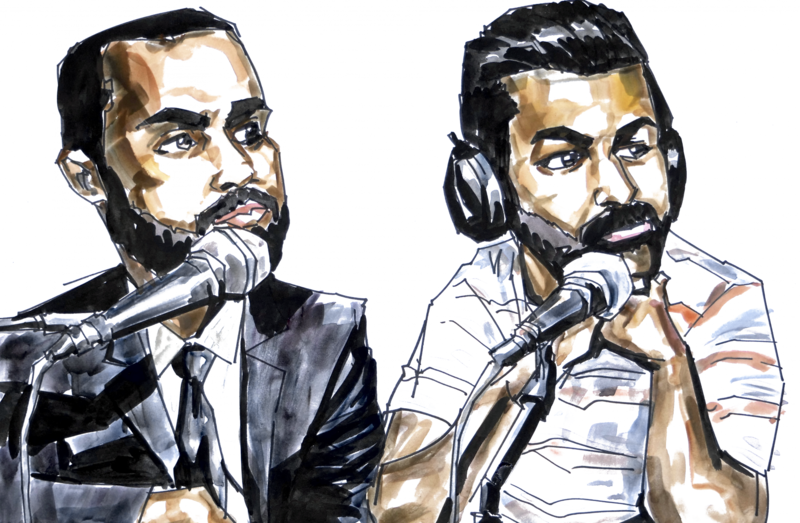 Public Defenders Sajid Khan and Avi Singh podcast on criminal law, society, and justice. Avi Singh is a public defender in San Jose, CA. Avi graduated from UC Davis and Harvard Law School. He is on the Board of the Asian American Criminal Trial Lawyers’ Association. Avi coaches a high school mock trial team that competes in the Constitutional Rights Foundation program. You can follow Sajid and Avi on Twitter @thesajidakhan and @avanindar. The artwork on the site is by David Mejia. Filmmakers Chris Knight and Kimy Martinez obtained the work for the title cards for the video of the Bench Notes Episode.